When summer is here, you definitely don't want your place to get too hot. That is why the Lasko S18961 Elite Collection 18in Pedestal Fan with Remote Oscillation and Thermostat will come in handy for those summer months. 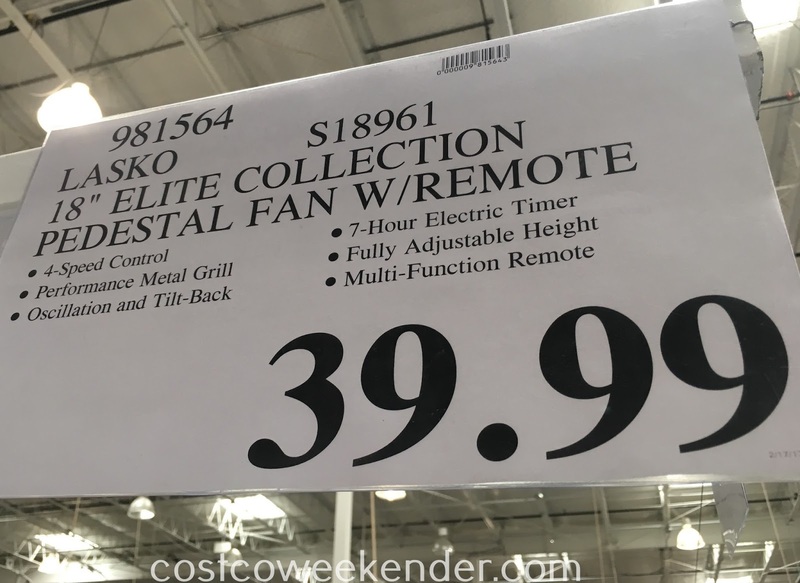 It'll keep you and your home nice and cool in the event of a heat wave. Even if you have an air conditioner, it's always good to have a fan because sometimes an air conditioner uses too much energy. 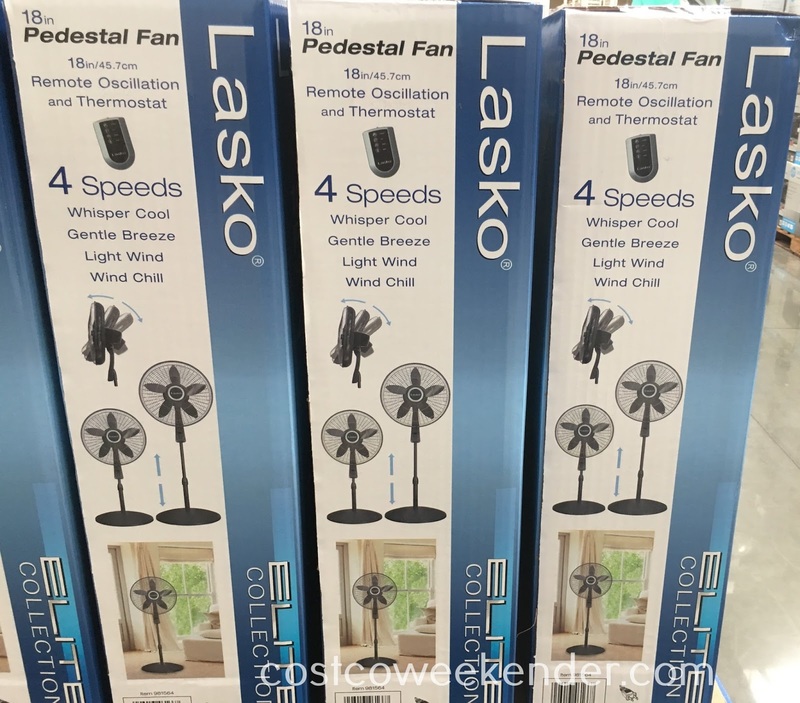 You can keep cool and still save on your energy bill with the Lasko Elite Collection 18 inch Pedestal Fan. Sometimes a fan is all you need to keep the temperature down. It's surprising how effective they can be when it's sizzling hot. You always hear of people getting heat stroke and sometimes dying when their place gets too hot. Often times stores sell out of fans during severe heat waves, so you better be prepared for when that day comes by getting the Lasko S18961 Elite Collection 18in Pedestal Fan.